On Wednesday, February 21st, the office of Governor Rick Scott announced the appointment of Jay Carlson as the Chairman of the Florida Building Commission. Jay Carlson, a Port Charlotte resident since 1975 and president of carlson & soforth, comes from a long line of construction professionals. His father, Robert W. Carlson, was the first Chairman of the Punta Gorda Building Commission and among other high profile projects, built iconic Fisherman’s Village in 1980. “My dad had an exceptional construction mind and he, along with my brother Randy, inspired me early on to pursue a construction career and volunteer to pay back the industry we love so much” Carlson said. As a charter member of Charlotte Desoto Building Industry Association (CDBIA) he has dedicated his life to help make improvements in the building industry for over 40 years. “I am blessed with my wife, Gina, who supports my volunteer efforts. We have two wonderful sons, Jacob and John, and they both have careers in construction and live here in Charlotte County”, Carlson said. “I am a high school graduate. I knew college wasn’t for me. I worked hard at every job I had and learned from the professionals in the industry. It has been very rewarding and most of all – fun. We have an awesome responsibility to provide safe and affordable housing, public facilities and commercial structures. Those of us who are properly trained and licensed take that responsibility very seriously”, Carlson said. “So, to all those wondering what to do after high school, consider a career in the construction industry where opportunities abound”. Having a local member of our community be able to serve our state in this capacity is great honor for our local industry “ stated CDBIA President John Kapper, Kapper Contracting. “Jay is the perfect person for this appointment. His passion to help others combined with his wealth of knowledge and dedication to our industry, makes him the best choice for the appointment of Chair of the Florida Building Commission” Kapper added. 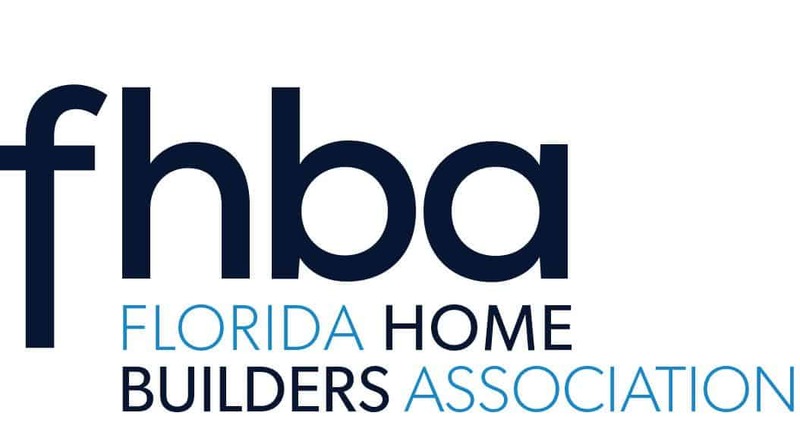 The Florida Building Commission’s primary responsibility is to adopt and update the Florida Building Code or amendments thereto and make a continual study of its operation. In addition, the FBC determines the types of products which may be approved by the commission for statewide use. The Commission meets a minimum of 6 times a year at different venues across the state. The sixth edition (2017) of the Florida Building Code was just adopted with an effective date of December 31, 2017 and work begins on the seventh edition (2020) in April. More information can be found on the website at www.floridabuilding.org.